The cycle of life progresses within all our lives and wider communities. When it happens within our own family, no matter your definition of family, there are matters to be decided and issues to be dealt with. One of these issues is the funeral arrangements. Someone has to make decisions in a short amount of time. There are any number of values, preferences, and priorities to take into account when making this decision. This week’s blog will discuss several of these issues to help motivate you to think about them during this process. 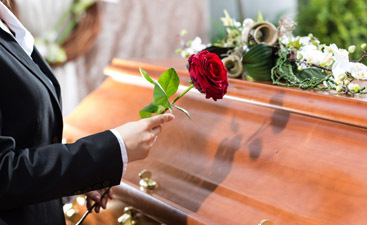 Traditional burial can include the body preparation, a viewing, memorial service, and a cemetery burial. 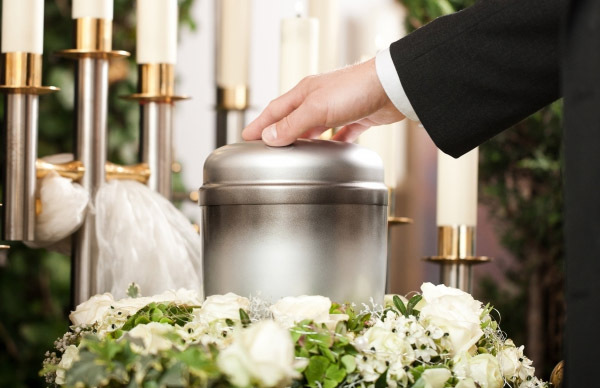 Cremation can occur with or without the body preparation and a viewing. A cremation that occurs with no body preparations and thus, no viewing is known as a direct cremation. 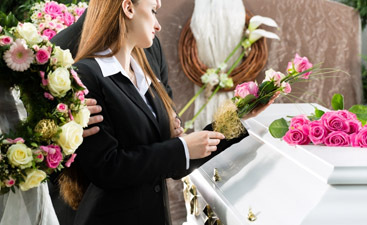 The average funeral costs about $6500. 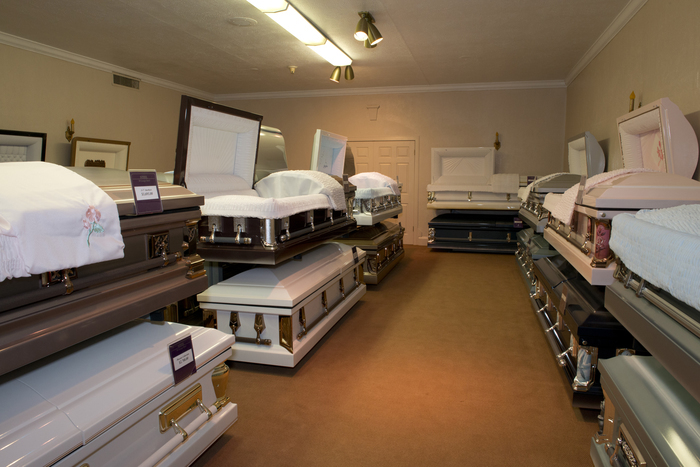 Cremation can cost around $1650, or even lower. Many people don’t like the idea of their bodies being put into the ground or going through the body preparation. Other people want very badly to return to the country of their birth. This can be done easily with cremations. Some people believe that their religions forbid cremation and some indeed do, though not as many as once did. These are some of the issues one must deal with when making the funeral arrangements of a loved one. Feel free to call Harmony Funeral Homes, located in Brooklyn, with your questions. Here at Harmony Funeral Home, we aim to proved the Brooklyn community with the highest level of funeral, services. Read our newsletter on loss, life, and memories we hold dear. We strive to make your funeral process as simple as possible. We know how hard bereavement can be, and we hope to make you as comfortable as possible as you use our services. Learn more about what we can do for you. We're here to help. Thank you for looking into Harmony as your funeral home. We're here to help if you have any questions about the services we provide. Please, call us. A.D.D. - Brooklyn New York.